Happy Halloween!! It was a pleasure being at Jordan Glen for you Halloween Carnival! 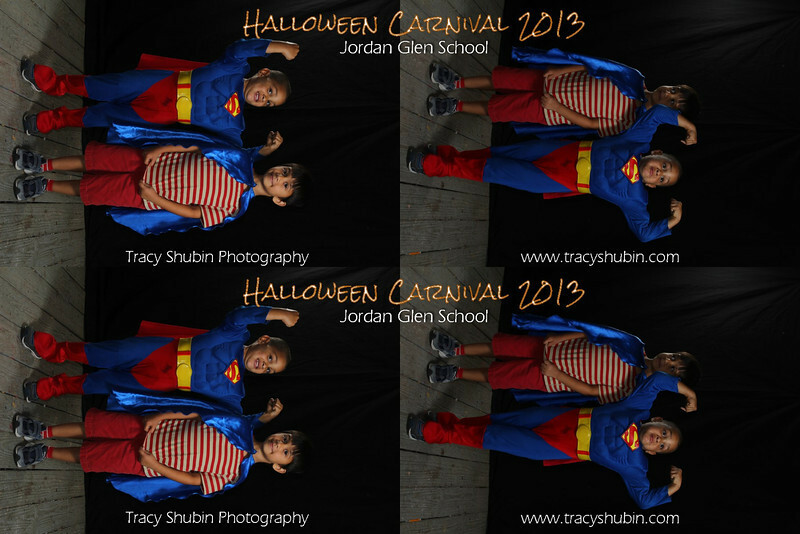 The photo booth photos can be downloaded by right clicking the photo. If you did not get a print of you photo and would like one, please click on it to see it in the large frame on the right side of the screen, then hover your cursor over the photo and click on the I button on the fly out menu. Email the last 4 digits of the filename to me and I will reprint and get a copy to you.